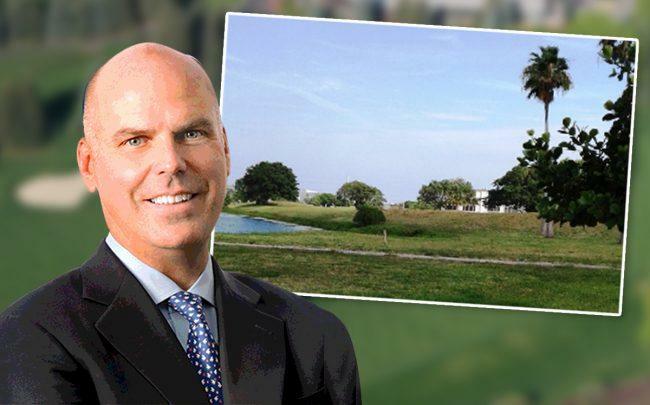 Toll Brothers bought part of the Century Golf Course in Deerfield Beach for $9.4 million, signaling the growing trend of homebuilders buying greens and fairways. The Horsham, Pennsylvania-based luxury homebuilder bought 22.8 acres of an 83-acre golf course at 450 Century Boulevard for about $9.50 per square foot, records show. Toll Brothers purchased the property from Fairway Investors, which is managed by investor Randall Blast. Toll Brothers won approval from Deerfield Beach to build 201 townhomes on the property in 2017. The other 60 acres would become a park at the Century Village retirement community. Fairway Investors paid $2.9 million for the site in 2006, records show. Homebuilders are increasingly buying golf courses around South Florida as land becomes more scarce. Miami-based Lennar Corp. broke ground in November on its Veleiros at Crystal Lake, the first new master-planned community in Deerfield Beach in more than 25 years. The site was also previously a golf course.